or a combination of flavors unique to that culture that evolves over time. Other differences include preferences (hot or cold, spicy etc. ), and practices, the study of which is known as gastronomy. 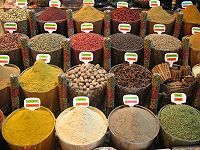 Many cultures have diversified their foods by means of preparation, cooking methods and manufacturing. This also includes a complex food trade which helps the cultures to economically survive by-way-of food, not just by consumption. Some popular types of ethnic foods include Italian, French, Japanese, Chinese, American, Cajun, Thai and Indian. Various cultures throughout the world study the dietary analysis of food habits. religion and social constructs such as morality, activism or environmentalism will often affect which foods they will consume. Food is eaten and typically enjoyed through the sense of taste, the perception of flavor from eating and drinking. Certain tastes are more enjoyable for evolutionary purposes while others are not. All ingredients should be used on a personal preference! Feel free to use as much or as little as you like and add or omit any ingredients to your liking. Season steak with garlic, salt and pepper. In skillet, brown steak and drain fat. Add water and let cook for about 5 min in low heat. Once water start to dry sauté steak with pepper, onion and tomatoes. 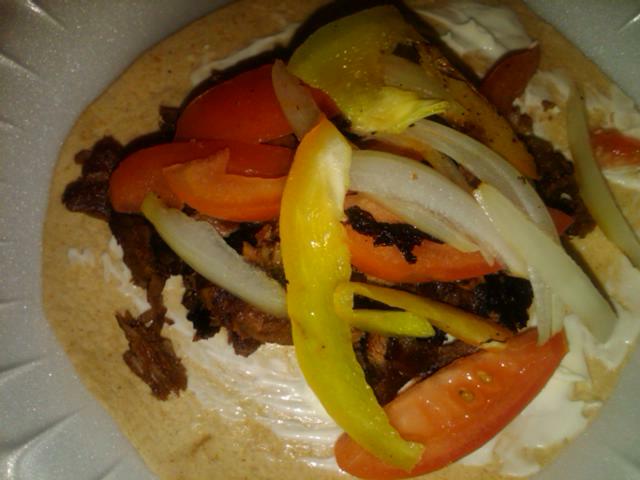 Very easy to make and you could also use left over meat like chicken, fish, pork with your favorite tortilla. This site is compensated for any purchases made from links on this sites. even thought I may receive compensation for our posts or advertisements, I always give my honest opinions, findings beliefs, or experiences on those topics or products. The views and opinions expressed on this blog are purely the bloggers own. 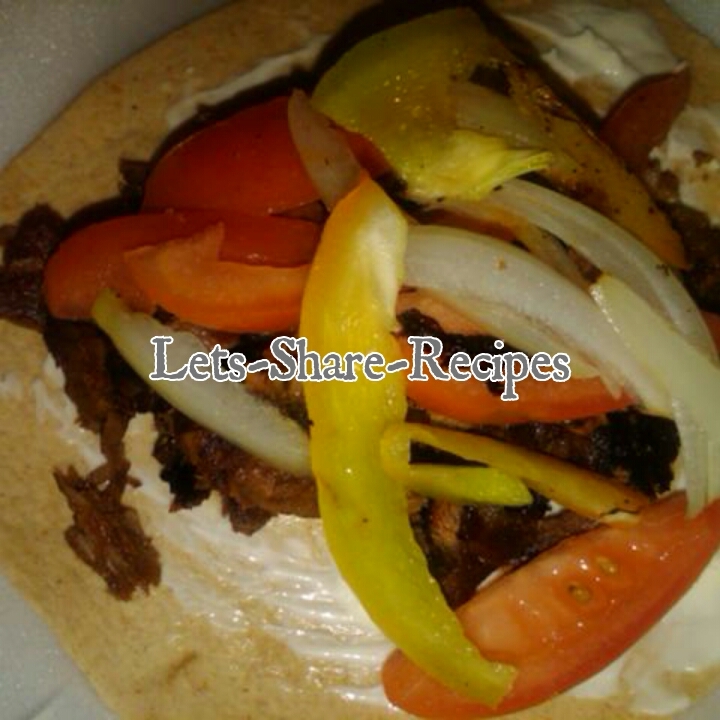 The recipes contained on this website are suggestions provided for information purposes only. Recipes may be prepared only at your own risk. 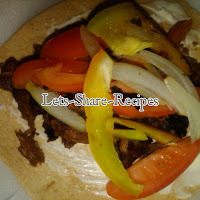 Neither http://www.lets-share-recipes.com , its owner, it's advertisers, affiliates or any recipe contributor are responsible for any negative results (whether to health or property) as the result of preparing any meal or drink recipe provided on this website. Simple theme. Theme images by djeecee. Powered by Blogger.